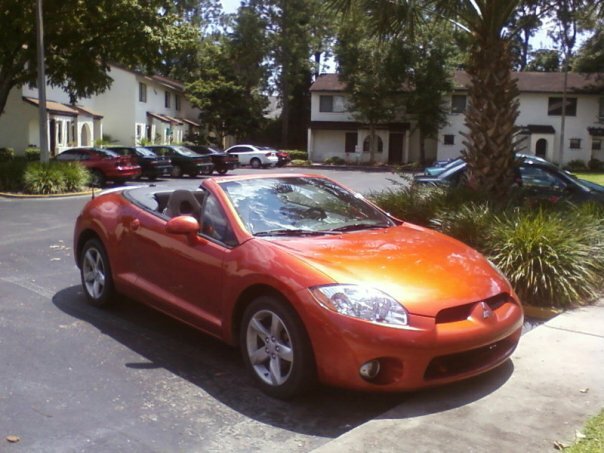 The coolest ride I’ve ever driven would be this convertible. It was a rental car. The Big Guy had been involved in accident. The accident was the result of a college student who didn’t understand how to use a turn signal. The Big Guy and the car in front of him. However apparently, the college student behind him didn’t know how to identify brake lights. The plus side to the accident was driving a convertible for a few days. The only negative about the car was that its color was hideous. Burnt orange is an awful color for just about anything.